Recently VeChain swaped in to VeChain Thor and now has signed a partnership with NTT Docomo, the largest mobile phone operator in Japan. VeChain Thor tokens, VET, have a market capitalisation of $644.6 milion, making them the 21st most valuable. NTT Docomo was created in 1991 by Nippon Telegraph and Telephone to handle the mobile phone sector of its business. NTT, which is partly government-owned, holds most of the shares of Docomo. There are currently 76.3 million Docomo mobile phone subscriptions in Japan. 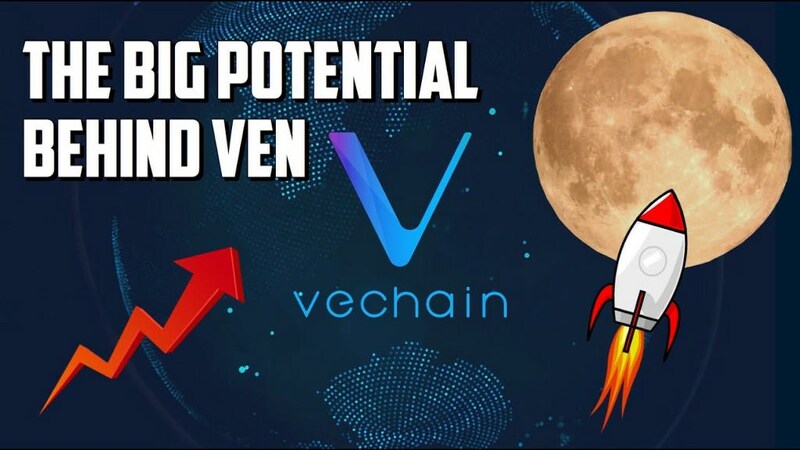 Hailing from Singapore, VeChain Thor has a long list of partners – in fact, it was the first cryptocurrency company to transact with the Chinese government, by way of a partnership with the regional government of Guiyang. One of China’s leading insurance companies the Peoples Insurance Company of China (PICC) and VeChain have formed a partnership to incorporate and use blockchain technology.